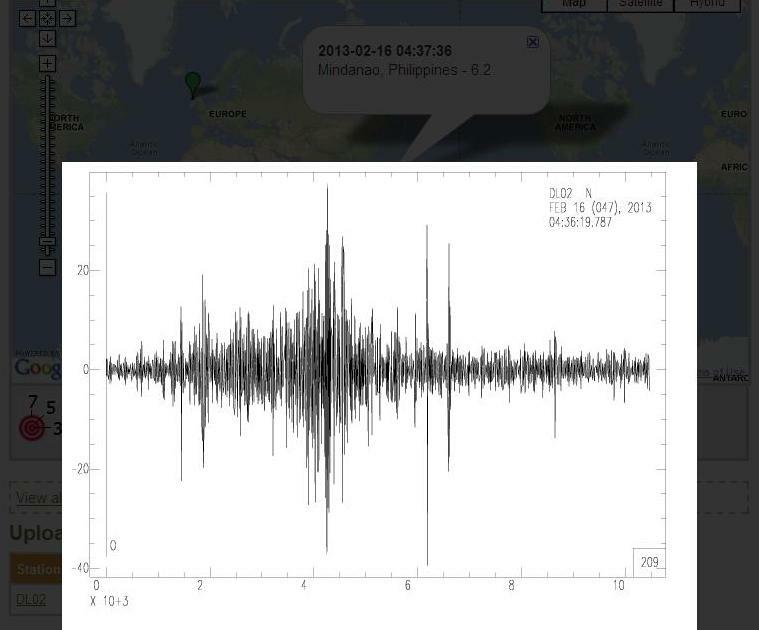 What is the Seismology in Schools project? The Seismology in Schools project is an outreach programme introduced by the Dublin Institute for Advanced Studies to schools around Ireland. School children have the opportunity to make real measurements of earthquakes happening around the world from their own classroom. Students monitor the performance of the seismometer daily and consolidate the learning and data collection techniques outlined in the training days. Students upload the recorded earthquake data to the “IRIS Seismographs in Schools” website to share with other schools in Ireland, UK and USA. The experience of the project has been that learners become more engaged when they see how earthquakes happen in reality and also learn about them through the media. They gain an understanding of earthquake hazards around the world and reflect upon what can be done by scientists and engineers to mitigate the devastating effects of big earthquakes. What is a seismometer and how does it measure earthquakes? A seismometer is a very sensitive instrument that can detect movements of the Earth’s surface. 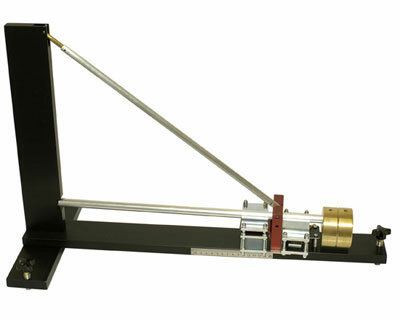 The type of seismometer used in the scheme is an SEP seismometer, available from Mindset instruments (for UK and Ireland). The SEP Seismometer System uses the same basic principle underlying all seismometers, which is that of inertia. 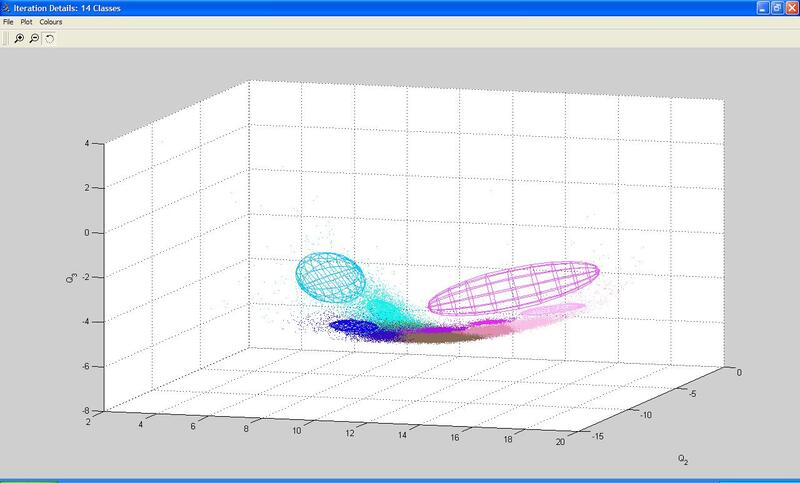 Seismic waves from an earthquake make the ground move relative to the recording device. In the case of the SEP seismometer, there is a large mass on the end of a boom: this stays where it is as the ground moves beneath the seismometer, and this relative movement is recorded. Please would you give us a quick example of a recently recorded earthquake. How many schools are involved in the scheme? Currently there are 55 Irish primary and secondary schools in the programme and this has now been extended to include colleges, universities and geo-parks. Internationally, there are over 448 schools participating in this scheme, in UK, USA and Ireland. If you know a school which would like to get involved or are a teacher or educator please see the useful links below and get in touch with IRIS (USA), DIAS (Ireland) or the BGS (UK) via their “Contact forms”. 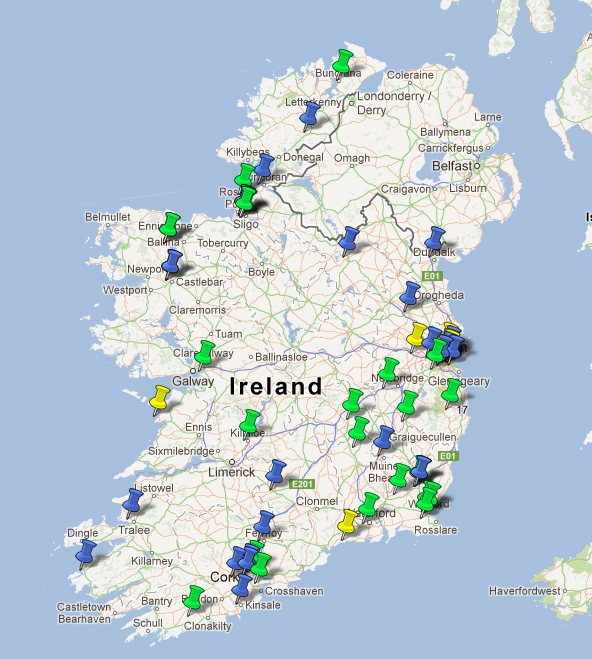 A map of the schools participating in the Seismology in Schools project in Ireland. 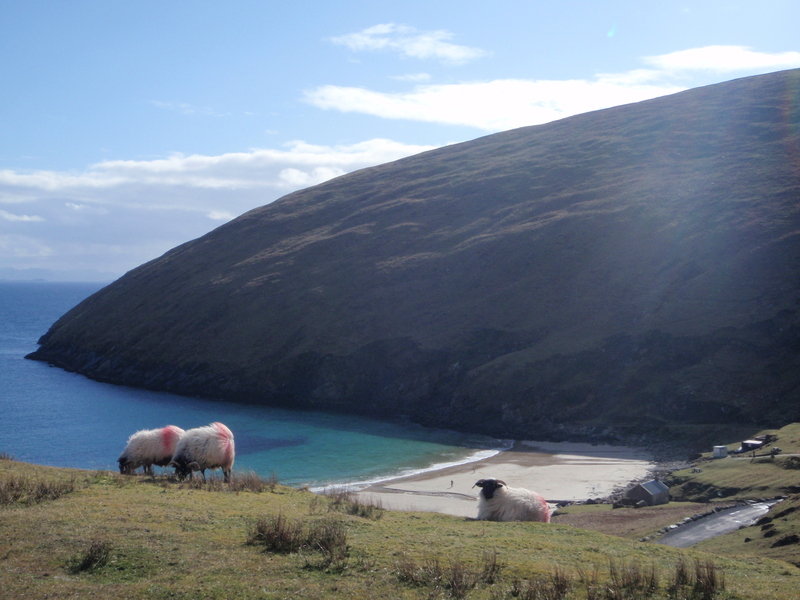 Thank you to Emily Neenan of the Dublin Institute of Advanced Studies, Ireland, for information used as part of this blog post. It has helped us learn about a unique outreach programme, which can potentially inspire the younger generation to study the geosciences plus make us all more earthquake aware!! Happy St Patrick’s Day. 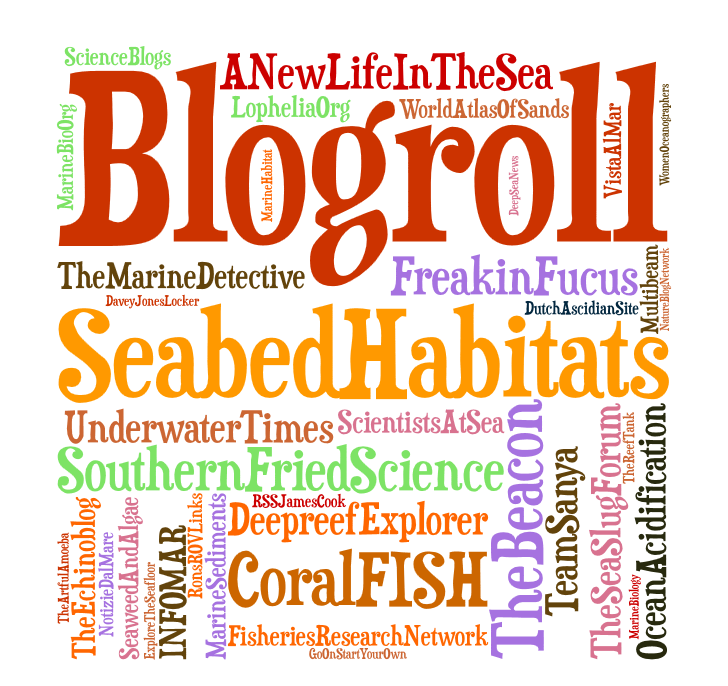 Welcome to Seabed Habitats- The newest blog about everything to do with marine habitats.The marine realm is such a dynamic system and is very much an “unexplored wilderness.” Being a relatively new science (with most sub-disciplines being only 50-120 years old), a lot of work is being done to gain a thorough understanding. With technological advances happening rapidly, there are always new methods to try out and new equipment to test. 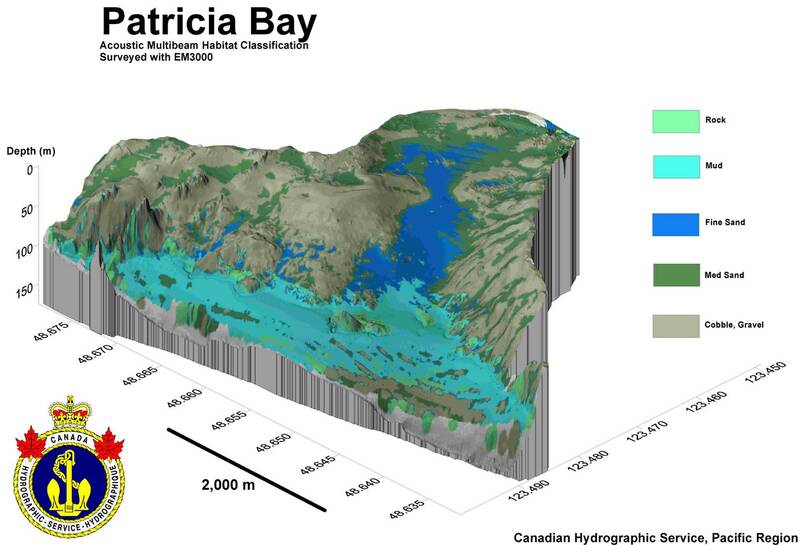 With research being so interdisciplinary in nature, spanning a range of areas such as marine ecology, marine geology, coastal processes, geophysics, oceanography, hydrography, remote sensing, surveying, GIS.. This blog attempts to keep you up to date on the latest developments in the field. From new research ideas to images to the latest technology- all can be discussed here. Please feel free to send your suggestions by adding a comment or taking part in our poll below.